Wenthe-Davidson Engineering Co. Unique Shaped Tubular Products - Wenthe-Davidson Engineering Co. 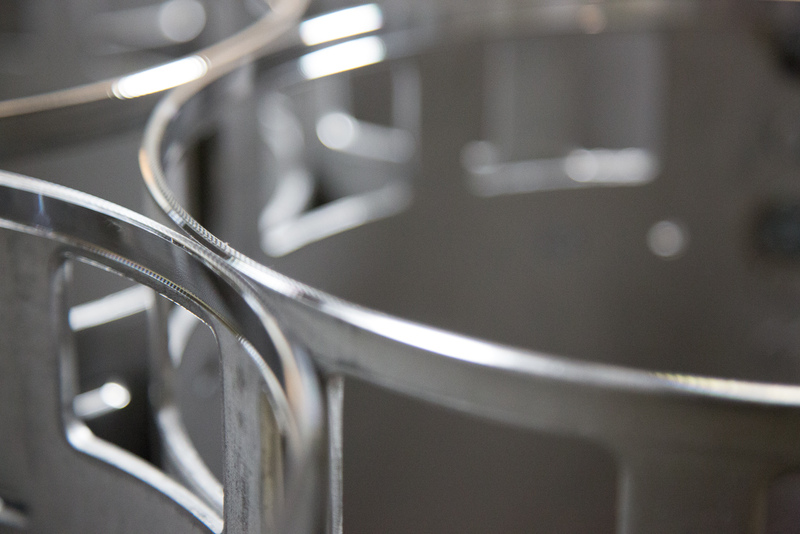 The skilled professionals at Wenthe-Davidson invite you to request a capabilities review for producing your tubular products or OEM components. For additional metal fabrication information, please call us at 1-262-782-1550 or use our online Request Information form.